Strawberry leaf is obtained from the common garden strawberry plant grown for its fruit. Many people don’t realize that the leaf of the plant can also be harvested and, like the fruit, is also an excellent source of vitamin C, tannins, minerals and antioxidants. Strawberry leaf, fresh or dried, lends a mild, slightly fruity flavor to tea blends. The leaf can also be used to prepare infused oils, salves and ointments for the skin. appearance & aroma Leafy with a fresh, pleasant aroma. cosmetic Use strawberry leaf tea to cleanse and tone the skin or as a hair rinse. Oil infusions may be used to produce ointments, creams and other body care products. 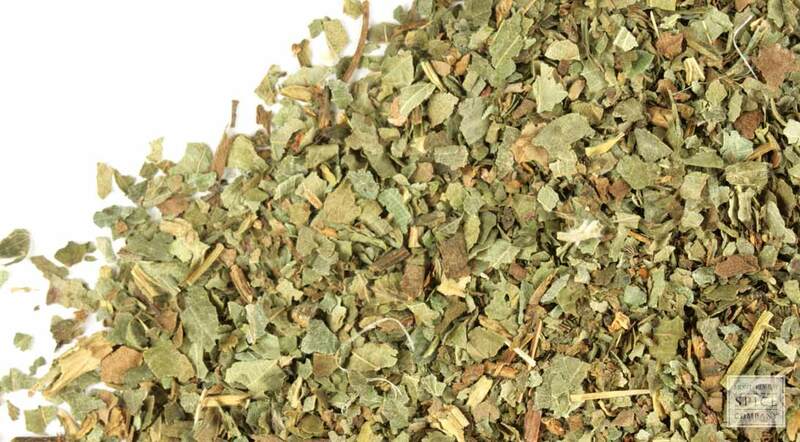 culinary Strawberry leaf is excellent for tea, alone or combined with other herbs. Infuse strawberry leaf with rose hips for a refreshing tea. 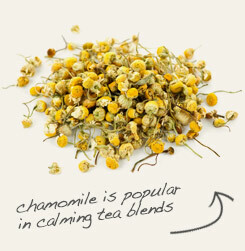 Partner strawberry leaf with chamomile flowers in body care products. Sweet and pleasant tasting. 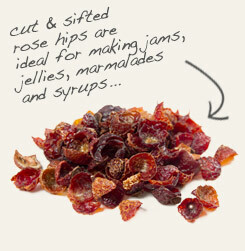 Pairs well with mild flavored herbs, flowers and dried fruit peels. Wild strawberry, also known as woodland strawberry and Alpine strawberry, is a perennial plant in the rose family that is native to Europe and Asia. In addition to producing edible fruit, the fresh or dried leaf is an excellent tea herb. Because strawberry leaves contain astringent compounds, strong infusions also have topical applications. They may be used as a facial wash or final hair rinse. Both water and oil infusions may be used to make soaps, salves, ointments and lotions.